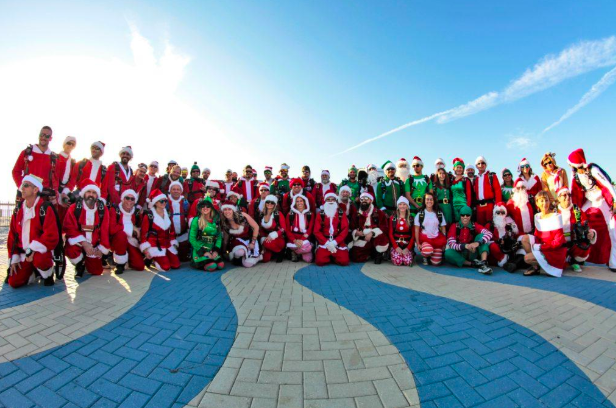 Skydiving Santas of Cocoa Beach presented by Air Parachute Team kicks off the holiday season with our 3rd Annual Skydiving Santas event held on December 15, 2018 at the Cocoa Beach Pier from 9am-4pm. Pull up your beach chairs and bring your blankets as you witness the largest demonstration jump in the country! 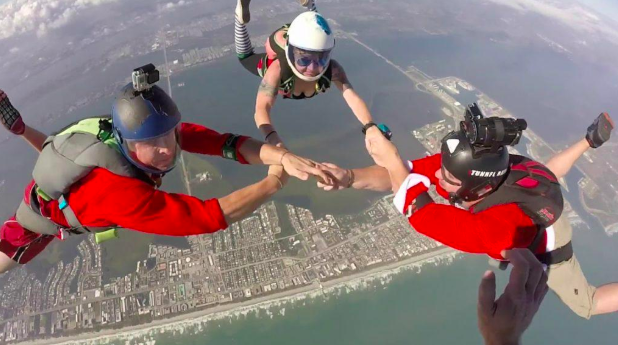 You will see hundreds of skydivers dressed in Christmas attire jump from airplanes onto giant inflatables along the Westgate Cocoa Beach Pier. This event is free and welcome to all ages. –Former Navy Seals and Army Rangers competitors attempting to land on Inflatable Santa Chair. -Christmas Tree in the Sky- 8 highly skilled skydivers will create a Christmas Tree formation. -Multiple World Champion skydive competitors. -Public photo opportunity in the large Santa sleigh and chair available prior to the event and immediately after. 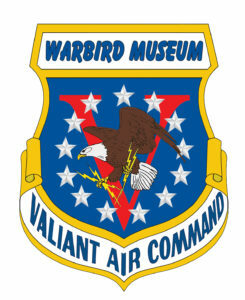 Headlining the show for a third year in a row is the much-loved flagship of the Valiant Air Command War Bird Museum’s, “Tico Belle” a remarkable flying memorial will have the honor of dropping our first Santa’s.